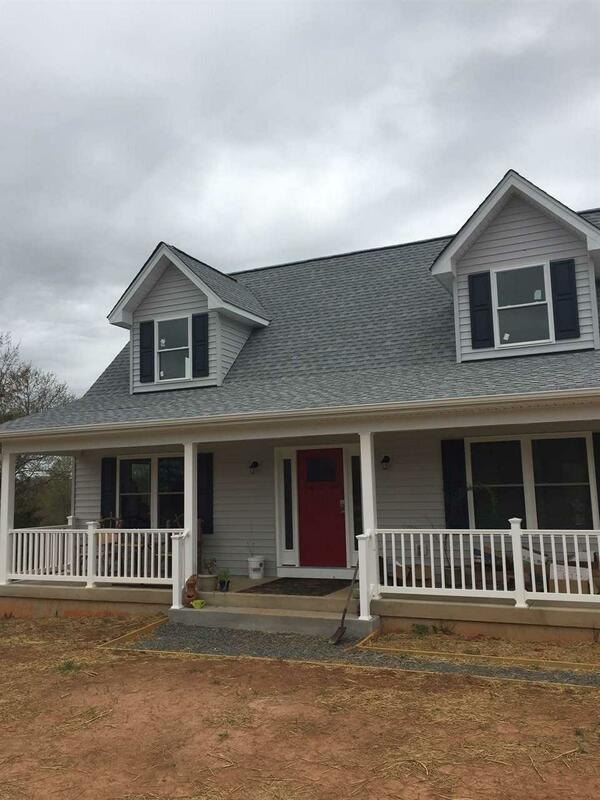 Wonderfully designed new construction Cape Cod style home located in lake community of Wildwood Valley. Home is currently under construction. Buyers can work with the builder now to select final interior finishes. Picture on the listing is of a similar home. This home will not have dormers. Listing provided courtesy of Grandview Real Estate Services Llc.